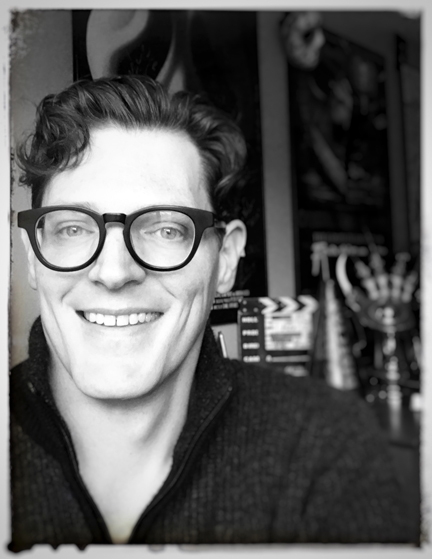 "A magnificent and strikingly detailed journey." "...the ultimate dream and/or nightmare for Freddy Krueger fans." 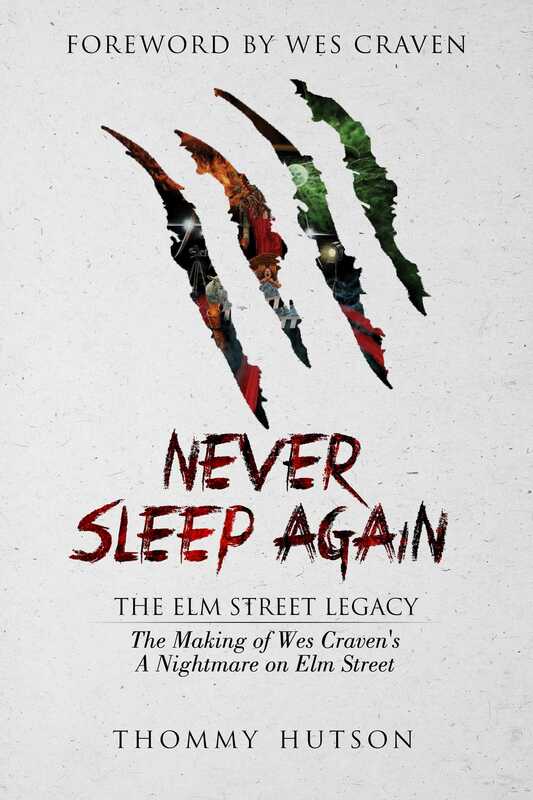 "Meticulously researched and marvelously entertaining, Never Sleep Again: The Elm Street Legacy is a brilliant portrait of low-budget filmmaking in the early 1980s as told by the people who put their dreams and fates on the line to create a modern horror classic."